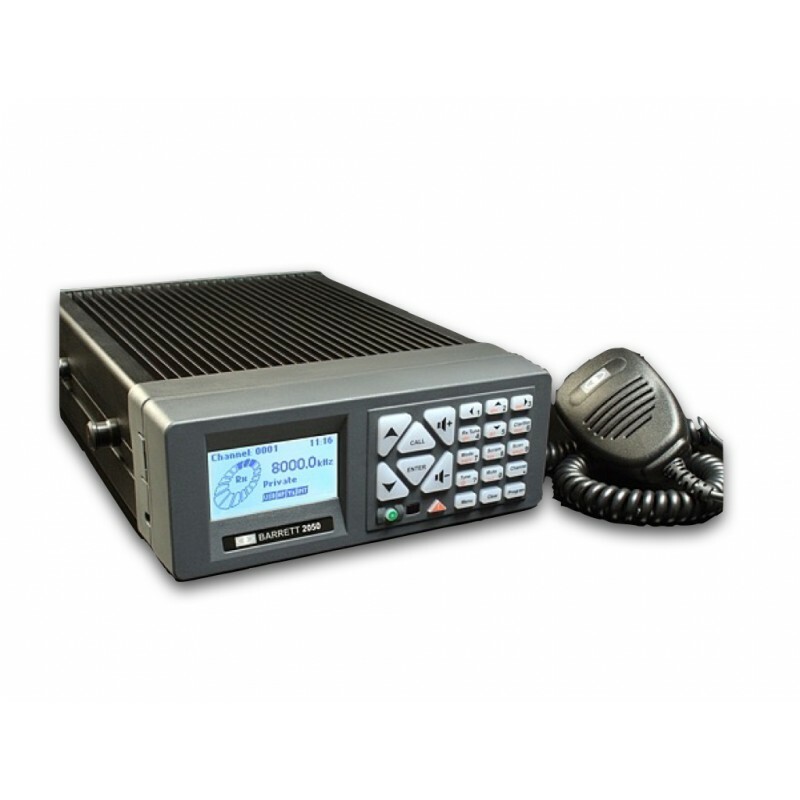 The Barrett 2030 HF transceiver is an addition to Barrett's proven range of HF transceivers for customers that don't require some of the more advanced features offered by the 2050 transceiver. A single DSP chip provides modulation and demodulation of all on air signalling used in the ALE, Selective Call and syllabic mute processes and provides noise reduction of received signals. 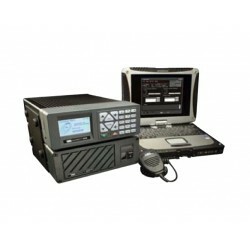 The transceiver uses only two microprocessors, the main processor uses a soft loaded core while the second processor is used within the control head to operate the display and keypad. Fitted with both a CCIR 493-4 based, four and six digit system of which the protocol is available for free distribution and an OEM protocol that is fully compatible with other major HF manufacturers' four and six digit systems that utilise encryption. Tests receiver performance, Selcall, syllabic mute, VCO operation and serial communications port viability. 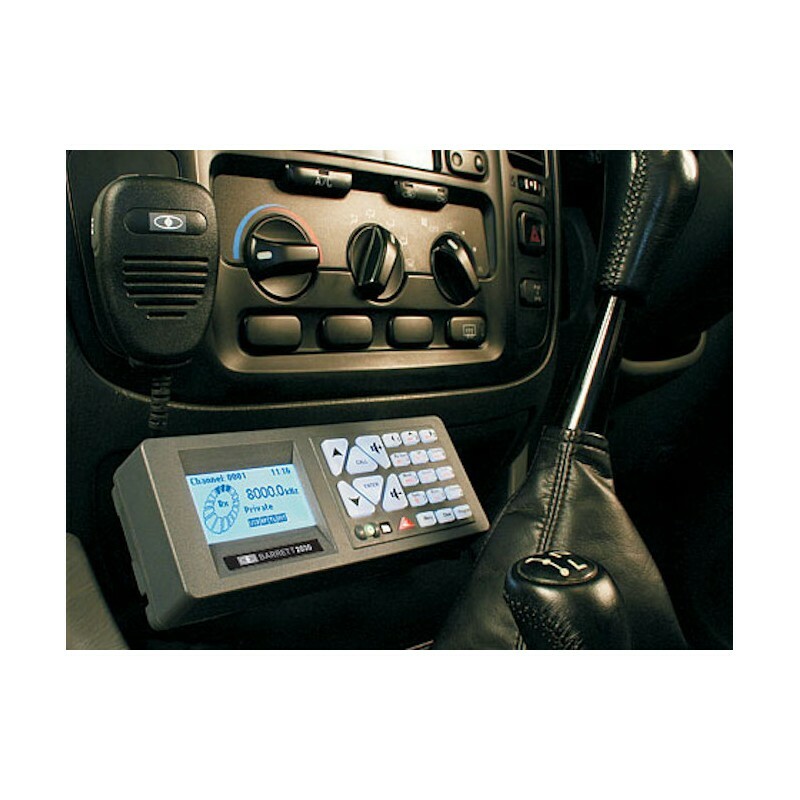 For ease of programming in a vehicle, a notebook computer loaded with the 2000 series programming package can load a transceiver's parameters without the need for cables through the remote head IR port. 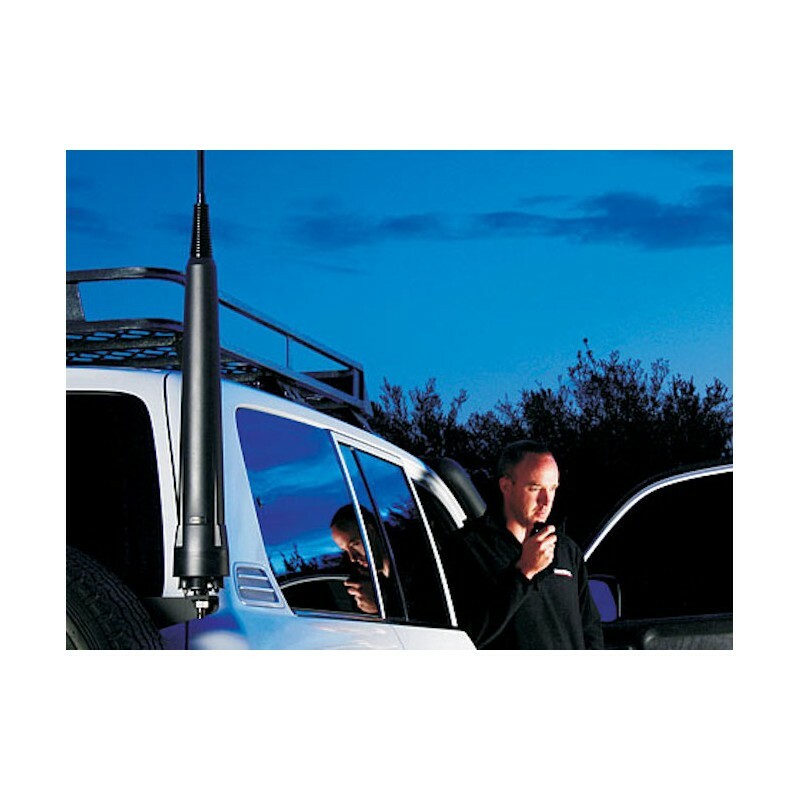 Allows each channel to select one of two antennas - ideal when long and short distance antennas are used. AES, DES or FFT voice security modules are available as an option for the 2030 transceiver. The 2030 in a local control configuration measures only 185(w) x 270(d) x 70(h) and weighs less than 2.6 kg. Housed in a lightweight, extremely strong sealed aluminium chassis, 2030 meets MIL-STD 810G for drop, dust, temperature, shock and vibration. 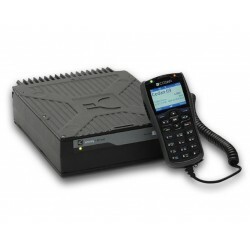 The Telcall option provides direct dialling access with the Barrett HF Telephone Interconnect and most interconnects from other manufacturers. 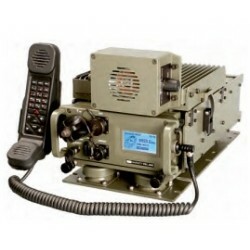 Allows short text messages to be sent from one 2030 transceiver to another. 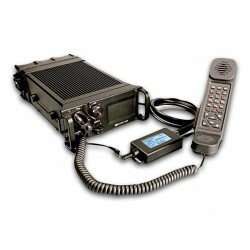 Barrett 2030 transceivers have alpha-numeric input keys (similar to mobile phones) that allow direct text message input (without the need for an external PC or Palm type input device). 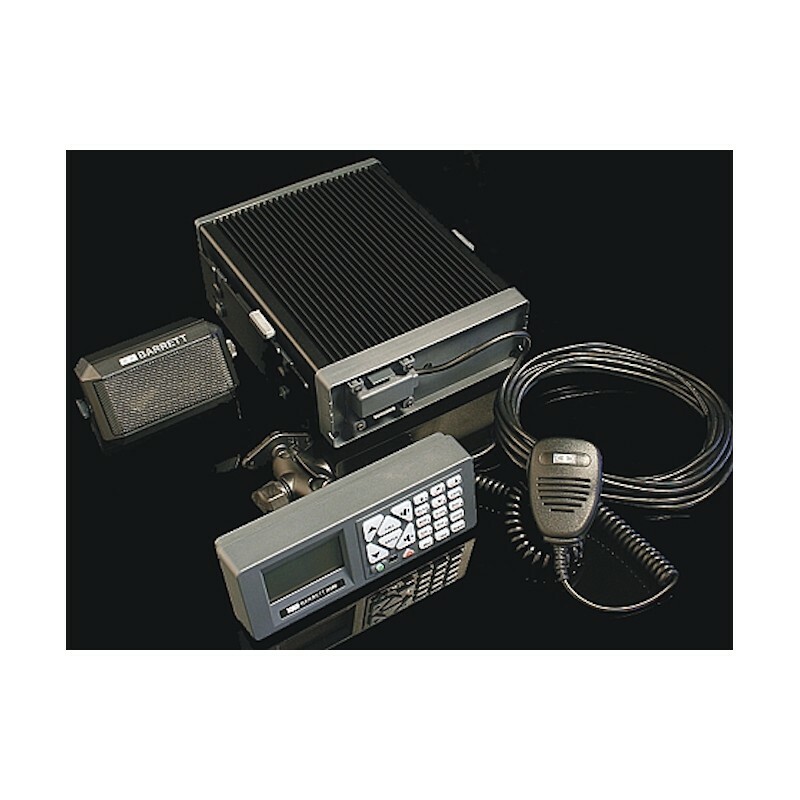 The 2030 transceiver is packaged as a desktop (local control) transceiver and with the addition of the simple and inexpensive mobile pack the 2030 is quickly reconfigured to a mobile (vehicle mount) transceiver. This feature simplifies the logistics of stocking the right transceiver for the right application. 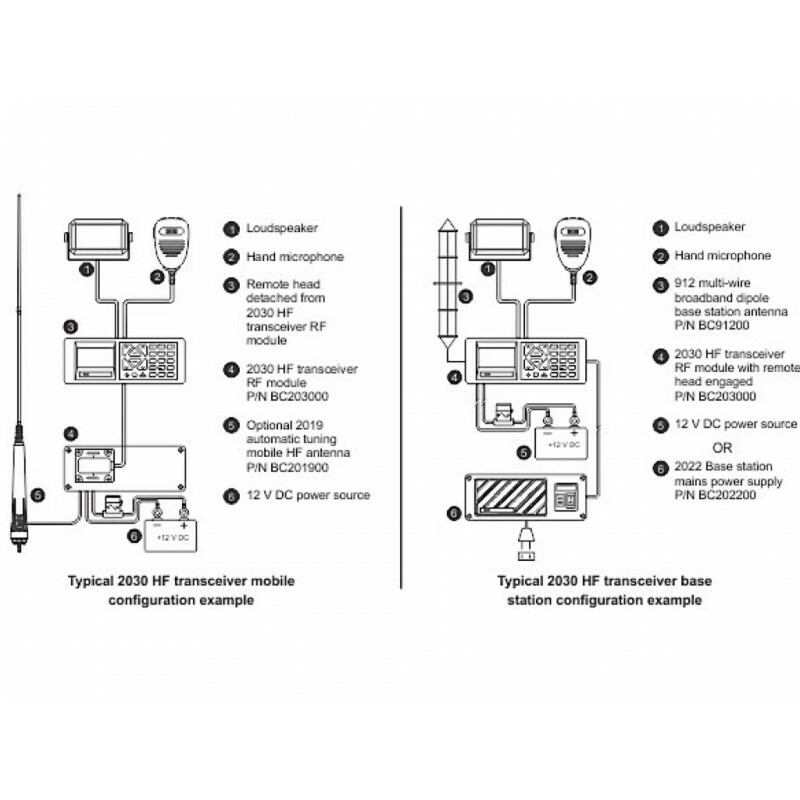 The modular design of the 2000 series of products as a whole enables a basic 2030 transceiver to adapt quickly and easily between base station and mobile configurations.